Darmstadt owns & maintains it's own gravity & pressurized sewer system. required Federal compliance with the Federal Clean Water Act. Growing public awareness and concern for controlling water pollution led to enactment of the Federal Water Pollution Control Act Amendments of 1972. As amended in 1977, this law became commonly known as the Clean Water Act. The Act established the basic structure for regulating discharges of pollutants into the waters of the United States. It gave EPA the authority to implement pollution control programs such as setting wastewater standards for industry. Our liquid sewage flows from our homes to our septic tanks. Each homeowner's septic tank holds the solids and then the 'gray water' continues to flow out the sewer pipes to your sewer pump (usually where the gray electrical box with lights are) which may be located on your property or an adjacent property. The sewer pump then pumps the liquids thru the town system and out of Darmstadt through two large flow meters that are located on each side of the 4H center in town. These two flow meters measure the amount of sewage in millions of gallons as it flows south to the Evansville Water & Sewer Department where it is treated. The Town of Darmstadt is then billed by Evansville Water & Sewer Department monthly based on the millions of gallons that flows through the 2 main town sewage meters on each side of the 4H center. This is why it is very important that town residents do not connect gutters or sump pumps to the town sewer system, because Evansville charges us for every gallon and of course that charge is passed on to our Darmstadt residents on our sewer bills. We have two full-time employees who do their best to maintain our sewer system and make sure it is operating effectively & efficiently at all times. Our sewer maintenance crew is on call 24/7 for sewer emergencies. Call 867-1413 anytime you experience sewer problems, lights on your sewer pump box or backups in your home. Sewage Rate for metered customers (on Evansville or German Township Water) is based per every 1000 gallons. Rates are scheduled to raise for next few years as a result of Evansville Water & Sewer Rate increases on Darmstadt. *Please note, some sewer pumps are directly connected to homeowner's electric and therefore is not charged separately on sewer billing. Evansville Water Customers- You are billed for sewage directly based on the water consumption reported to us from the Evansville Water Department each month when they read your water meter. You receive your water bill from Evansville Water Department about a month before you receive your sewer bill from the Town of Darmstadt. You can find your water usage amount, recorded in 1000's of gallons on your water bill, this is the same number we use to calculate your sewer usage. We round to the nearest 1000 gallons. German Township Water Customers- You are billed for sewage directly based on the water consumption reported to us from German Township Water each month. You receive your water bill from German Township Water Department about the same time you receive your sewer bill from the Town of Darmstadt. Your water usage amount is recorded per 1000 gallons on your water bill, this is the number we use to calculate your sewer usage. We round to the nearest 1000 gallons. WELL Water Users-Your sewage charge is a flat rate. 3 or more people living in home are charged regular rate or 2 or less people living in home are charged discounted rate IF YOU HAVE NOTIFIED US AND SUBMITTED A COMPLETED AFFIDAVIT. It is not the responsibility of the town to guess how many people are living in your home. A Notarized affidavit is required to receive the discounted rate for 2 or less people living in home. Here is the WELL USER AFFIDAVIT. You can have these notorized for free at the local Old National Bank. *Note, this is a good way to catch any leaks or misread meters before it is reported to the Darmstadt Sewer Department. If you notice that your water bill is higher than normal and you suspect a leak or misread water meter, you need to contact your water company immediately to have the issue resolved before it is reported & calculated the following month on your sewer bill. 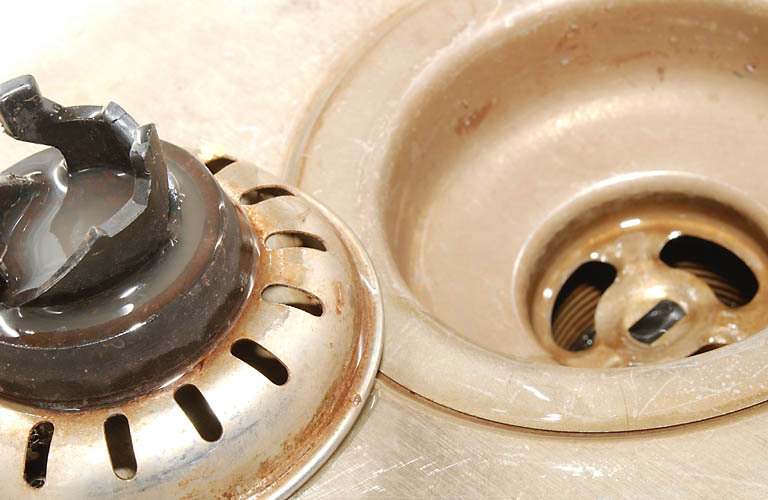 CLICK HERE FOR GREAT WATER & SEWER SAVING TIPS! located in our Town Hall at 559 Hoing Road. We encourage all our residents to attend!